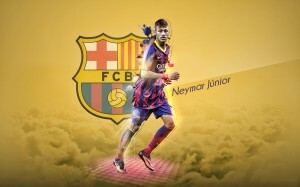 Neymar, the new Brazilian football sensation, has won millions and millions of hearts across the world with his skills on the football field. 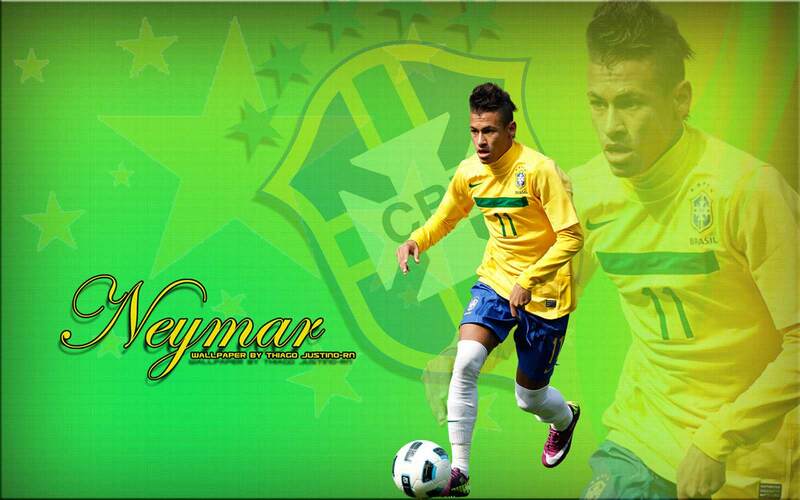 At the age of 19, he has won South American Footballer of the Year 2011 award. 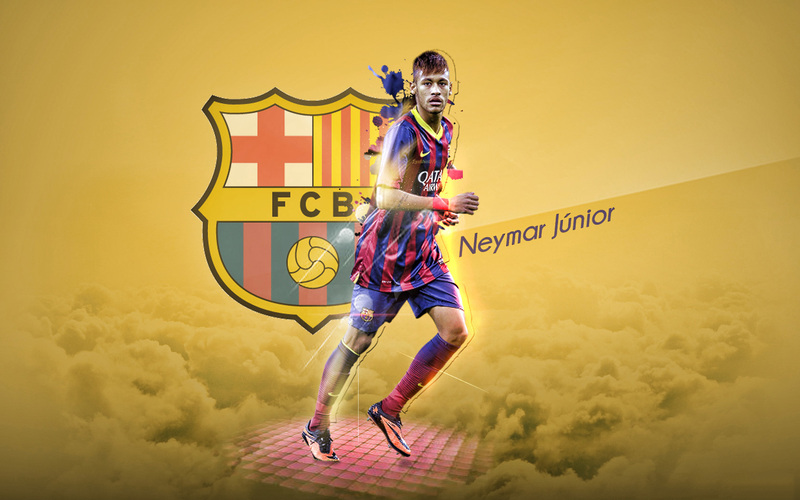 He has also won nominations for the FIFA Ballon d'Or. 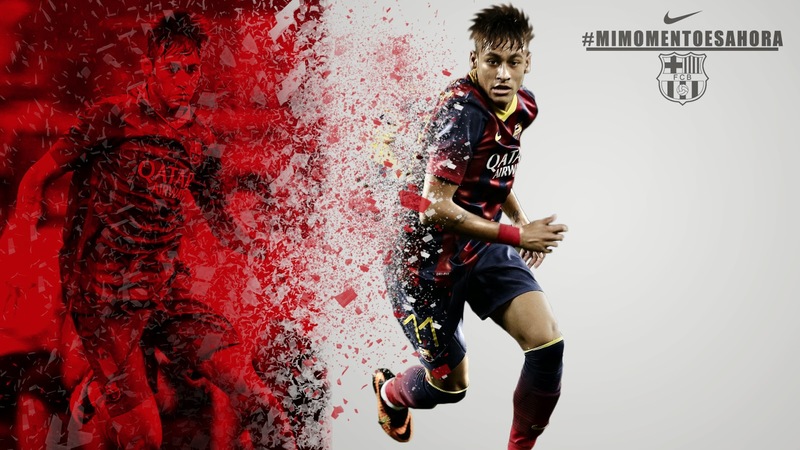 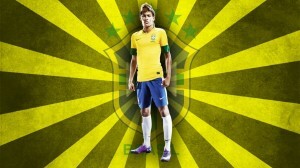 Hailed by many former footballers as the next top footballer, Neymar is sure to rock world football. 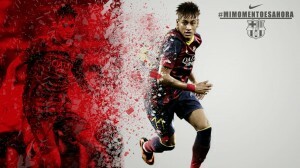 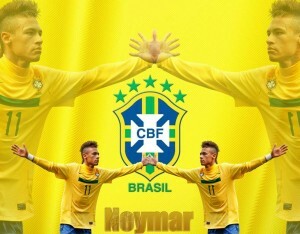 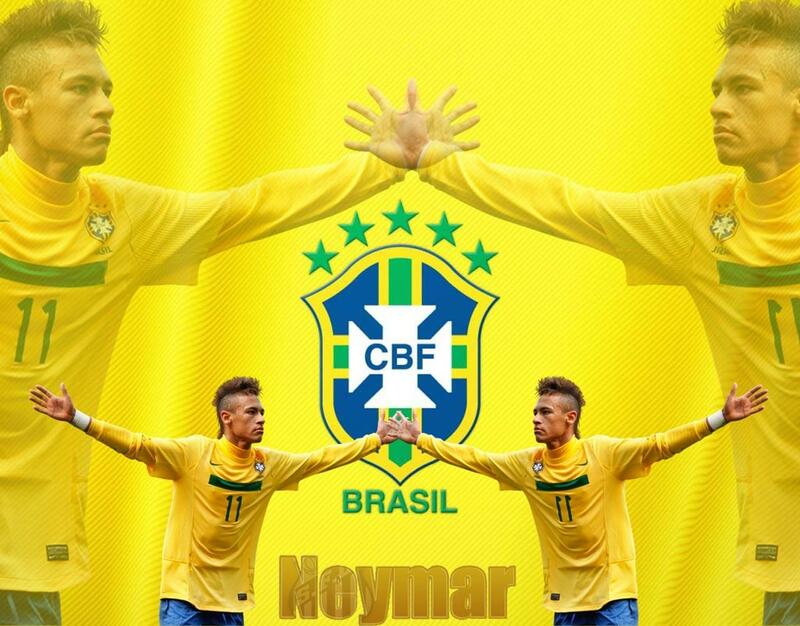 Any Brazil football fan would surely prefer to set Neymar theme wallpaper on the computer. This Brazilian sensation in different avatars – whether in club colors or national colors – would certainly enliven your laptop or desktop.